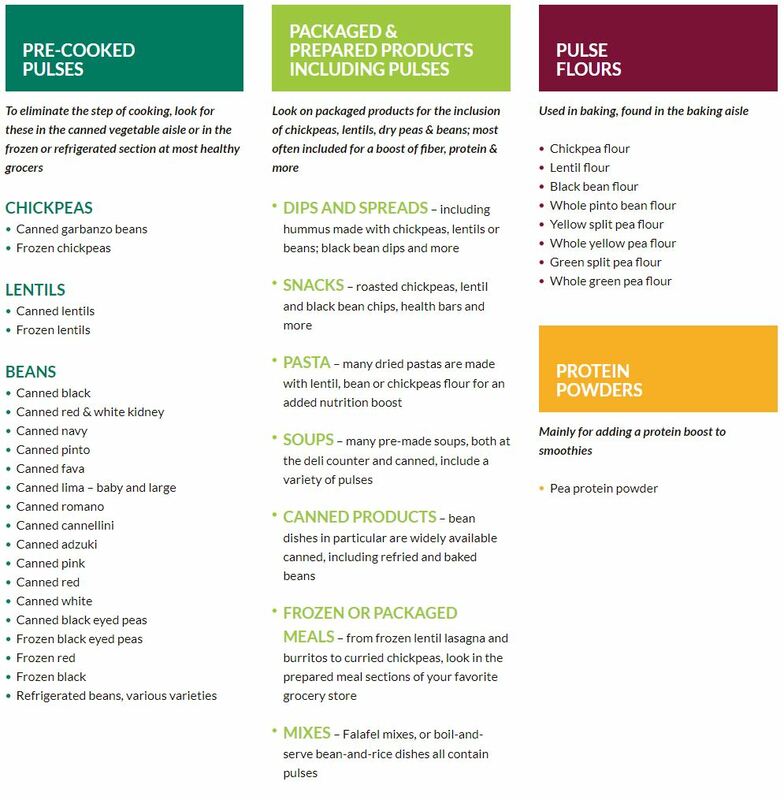 Pulses come in many forms, from bulk and bagged, to frozen, pre-cooked and even in your favorite packaged foods. Here’s where to find them at grocery stores. 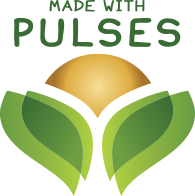 The “Made with Pulses” seal is a logo used around the world for products that contain pulse ingredients. In Canada and the United States, there are a growing number of products that have signed up to use the Pulse Brand on their packaging. For a list of those products and companies, visit our database here.